Have you considered using an office coffee delivery service for your business? At Absopure, we’re dedicated to helping you choose the right coffee brewer to satisfy your business needs. The first step in making a decision on a coffee brewer is to determine whether you should buy coffee by the cup or coffee by the pot. Although choosing a coffee brewer may seem like a fairly simple decision, there are actually quite a few factors to consider when analyzing your office’s coffee needs. Who are you buying coffee for? While most businesses provide coffee as a perk for their employees, many professional service companies like financial institutions, law firms, creative agencies, day spas and doctors offices, also provide coffee for their clients. Seen as a symbol of status and a sign of appreciation, coffee can actually increase employee and customer satisfaction. 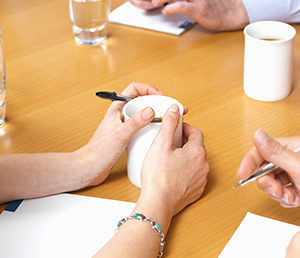 Who will be consuming coffee in your office—clients, employees or both? If you wish to take the art of client service one step further and enhance their overall experience, coffee by the cup may be the route to go. With the benefit of convenience and variety, Keurig’s single-cup brewing stations allow clients to brew their favorite flavor of gourmet coffee almost instantly. If employees will be the only people enjoying coffee, your decision will depend on the size of your staff and the coffee drinking culture of the office (which we’ll address later in this post). If you plan on providing coffee for clients and employees, you might want to consider keeping a Keurig in the reception area and a traditional coffee brewer in the break room. What’s the size of your office? If you plan on purchasing coffee for employee consumption, the next factor you need to consider is the size of your staff. If your office has more than 20 employees, coffee by the pot becomes the better option. The more people that are in the office, the quicker coffee is consumed. This means freshly made pots are being used before they burn or become stale, thus preventing coffee from being dumped out and money poured down the drain. 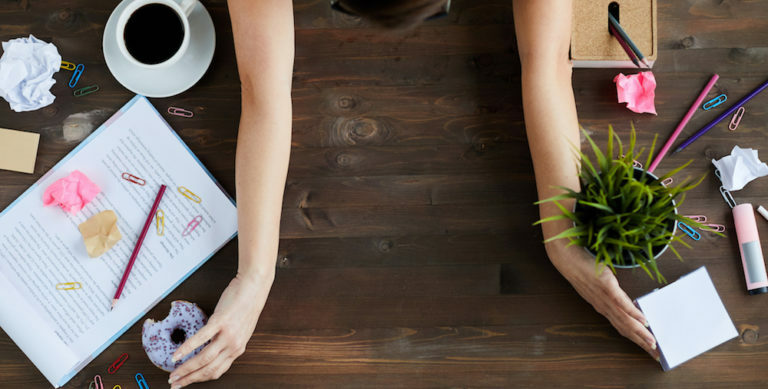 For smaller offices with less than 20 people—depending on how many cups of coffee each employee drinks per day—coffee by the cup may be the most cost effective option. With fewer employees, coffee is not consumed as fast, meaning pots sit on the burner longer and are dumped out as a result of becoming stale. With only a portion of each pot actually being used, money is literally being poured down the drain. Employees who prefer dark roasts, light roasts or flavored coffee are also more likely to dump a perfectly good pot of coffee out in order to brew their preferred blend. For this reason, single-cup brewers are ideal for a small office setting. Keurigs provide the perfect portion every time and allow employees to choose their favorite flavor without wasting coffee. 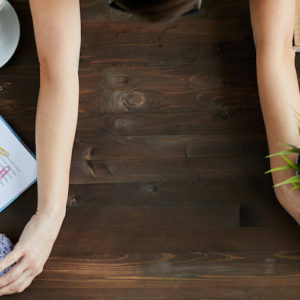 With 34% of U.S. workers claiming they need coffee to get through the workday and 46% admitting they are less productive without it, it’s pretty obvious that coffee has become an important part of the workday routine. While workers agree that coffee is something they can’t function without, the type of coffee they enjoy varies greatly. Younger generations tend to enjoy the extravagance of specialty coffee, while older generations appreciate the simplicity of a cup of Joe. If you have a younger staff, it might be better to order a variety of K-Cups to satisfy their unique preferences. If your office includes employees from an older generation, brewing coffee by the pot will satisfy their appreciation for simplicity. Are there people who like to drink decaf in your office? If so, it might be wise to keep some decaf K-Cups in stock so they can brew themselves a single cup of coffee instead of brewing a pot of decaf coffee that other staff members are unlikely to use. Still not sure which option is right for your business? 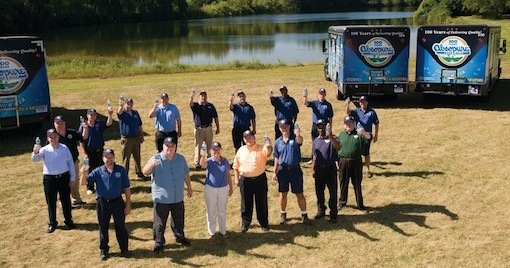 Call us today at (800) 422-7678 to schedule a consultation with one of our refreshment experts. By doing a simple walk through of your facility, they will be able to accurately assess your office’s coffee needs and suggest cost-effective brewing options that fit within your budget. We’ll even let you try one of our Keurig brewing stations free of charge for five days to help you decide.